We stock a variety of model trains, parts, and accessories. We include trains of all scales in our store. Looking for G, O, HO, or N gauge? Look no further! Here at Hobby World, we have a huge selection of model trains for any interest. Come stroll our aisles and find inspiration for your collection. As a licensed Lionel dealer and repair center, we are qualified and ready to assist our customers. We are happy to help with purchases made from our store. Call for more information! Looking for accessories for your project? Come explore our selection of tools and accessories. If you're looking for something specific, give us a call. Our selection is too vast for this page! Hobby World, in Orange Park, FL, offers the products and accessories you need to fully enjoy your hobby. 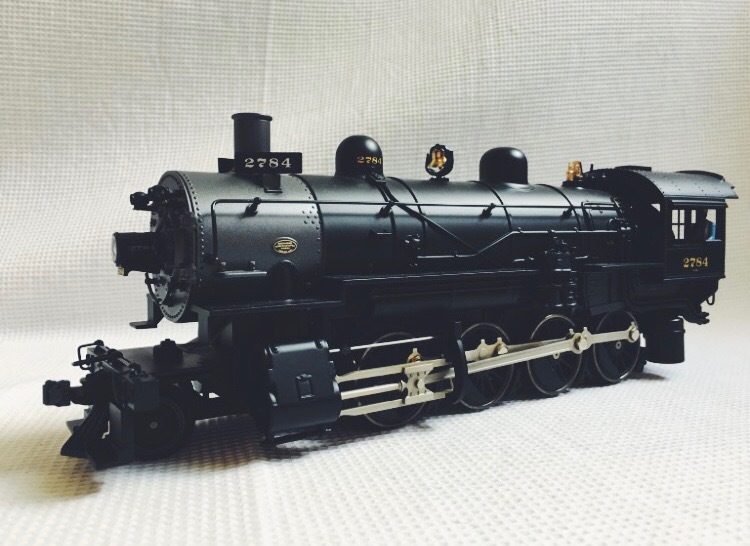 Whether you like trains, racing cars, or boats, we carry full lines of quality hobby brands, accessories, and services to help you. Contact us today to find out more about our products and services. Our staff is experienced, friendly, and ready to help you with all your questions.